@raiviswin We had an issue with the prize. We will fix it with the next update. 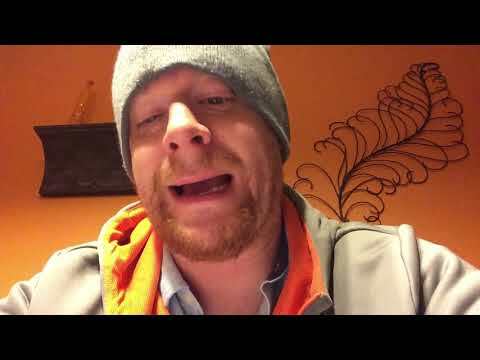 @CryptoFunzy You can send ETH later. @CryptoFunzy Hi, we only support ERC20 and ERC223 tokens. 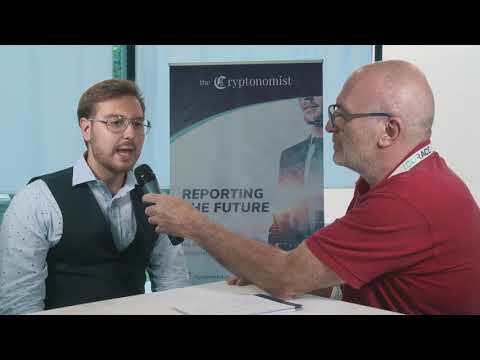 No cryptos based on their own blockchain. @CryptoFunzy yes, we are working on it. 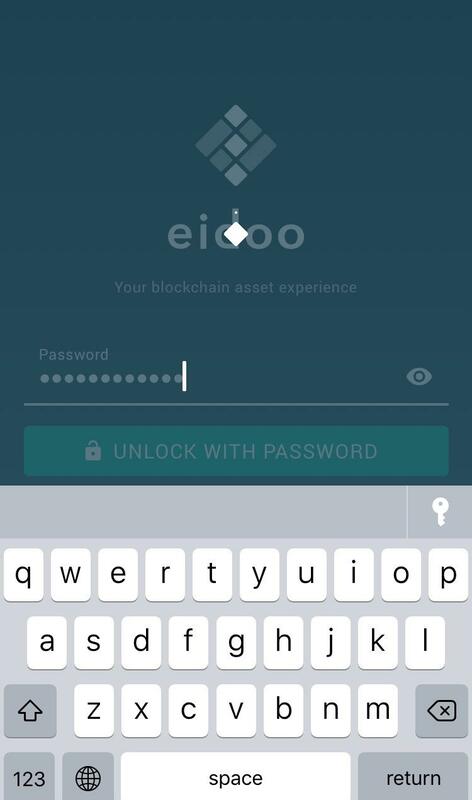 More detail: https://bitscreener.com/coins/eidoo Eidoo is a blockchain-to-human interface simplifying the interaction between the blockchain and its users. 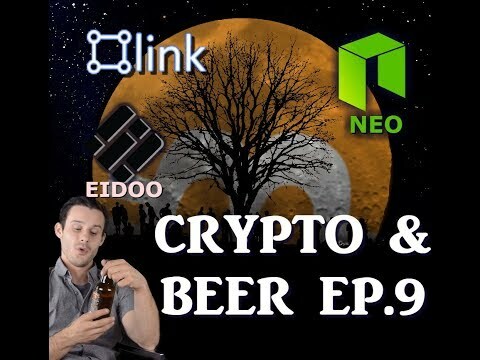 NEO-Qlink Announce Partnership/NEO Moon Soon?/Introducing Eidoo Crypto Apllication! 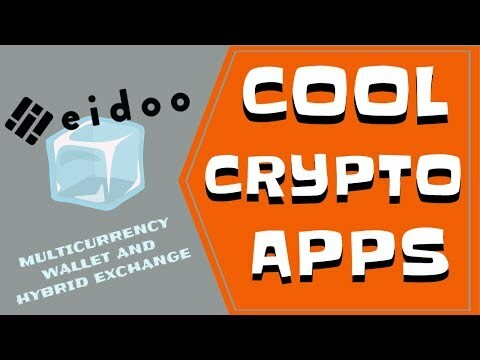 Atomic Wallet integrated Eidoo for Atomic Exchanges! Well, DGTX is an excellent investment tool in 2019! 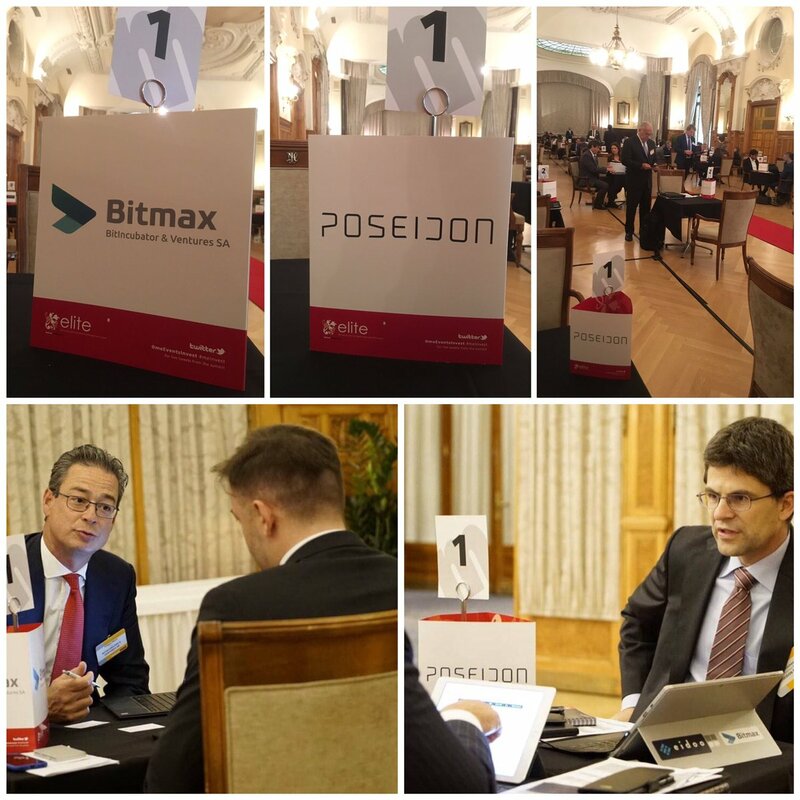 What exchanges is the token listed on? My wallet showing zero balances on all my holdings! 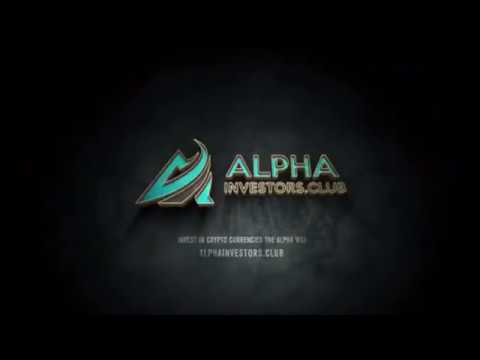 FREE INSTITUTIONAL LEVEL TRADING COURSE: Beginner's Level, Advanced Level, and Mental Analysis course now available for everyone completely free. 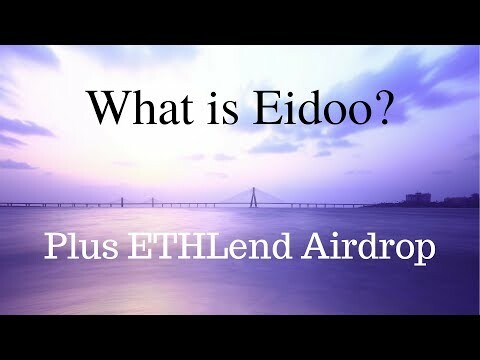 What is EDO token for? 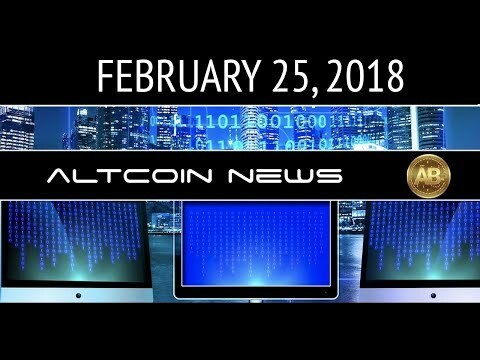 Free professional level day trading course (Videos hosted by myself / Crypto Markets) NOW AVAILABLE! 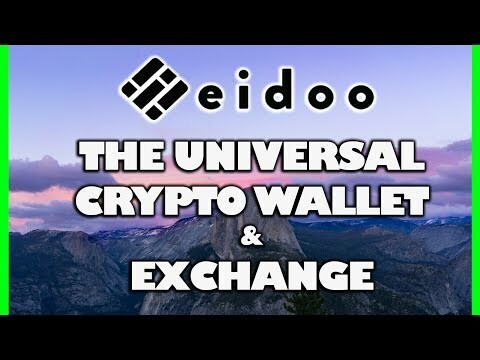 A new article about us: "The team has launched the ICO Engine, the stable coin Ekon and the blockchain digital identity system called Eidoo ID." 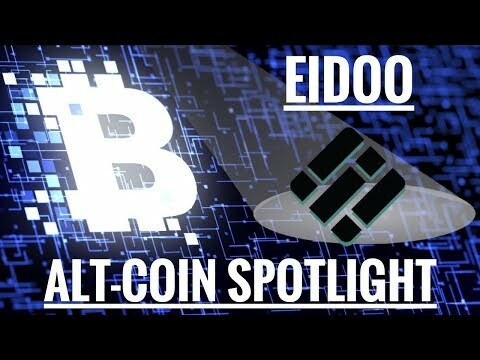 I created Twitter acc which monitors big dumps of ERC-20 tokens $EDO/EIDOO included! 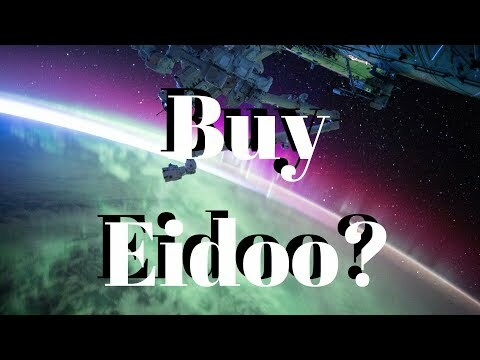 Neural network algorithm forecasting Live Market Data for EDO!